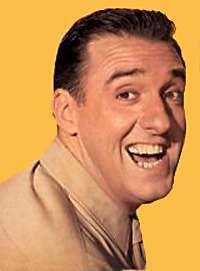 Gomer Pyle Tidbits – Shazam! 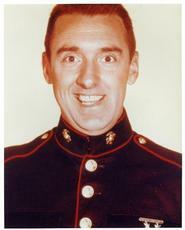 Gomer Pyle (Jim Nabors) was originally a filling station attendant at Wally’s Filing Station in Mayberry, North Carolina as a character on the Andy Griffith Show. But he got drafted and joined the Marines. Gomer took basic training Camp Wilmington in North Carolina where he first ran across Sgt. Vincent Carter (Frank Sutton). The seemingly gruff sergeant was constantly frustrated with Gomer. Eventually the sergeant realized that Gomer was sincere, but naive and took a liking to him. When Gomer gets a permanent posting it is to Camp Henderson in Los Angeles. And guess who gets posted with him? Sergeant Carter! Carol Burnett considers Jim Nabors to be her good luck charm and always had him appear on her first show of each new season.